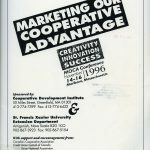 Co-operative books in the University Archives and Special Collections | What's that, UASC? 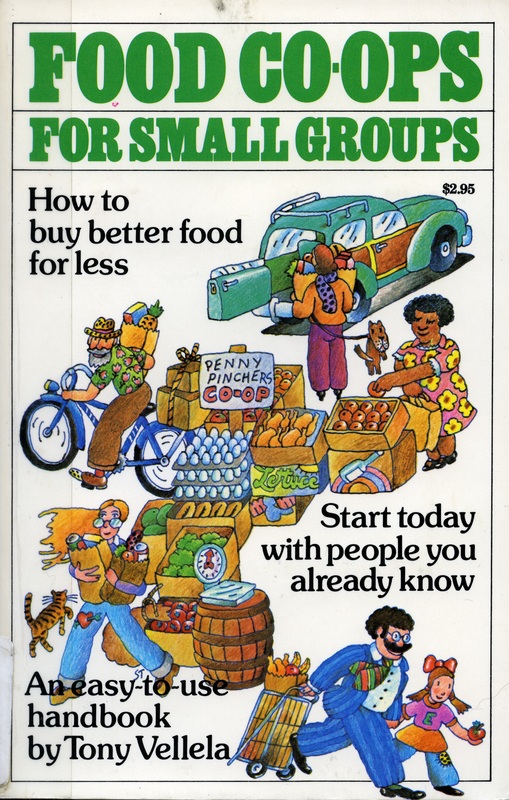 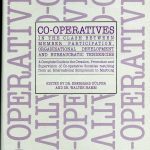 and to develop them as solutions to economic and social needs.” The current work of the centre is perhaps best captured on their blog, Contemplating Co-ops. 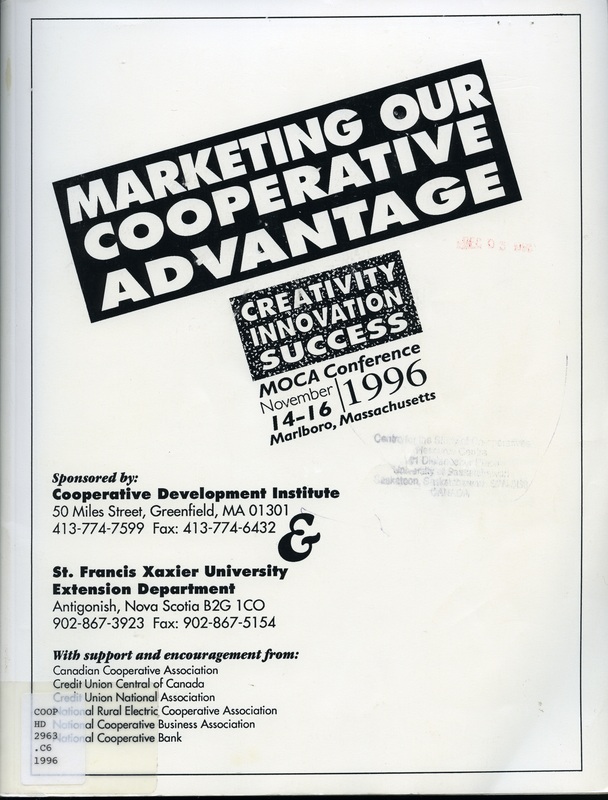 Given the province’s history with co-operatives, from the early days of the Wheat Pool, to Tommy Douglas and the CCF, to the groceries, credit unions, and art and theatre collectives that flourish in the province today, it is not surprising that a school devoted to the study of co-operatives was founded here. 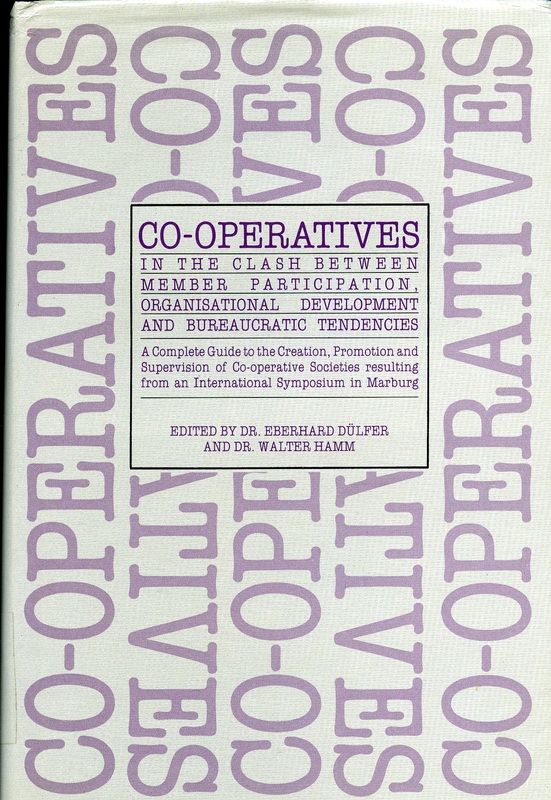 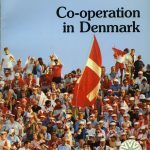 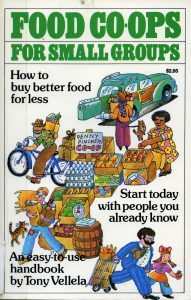 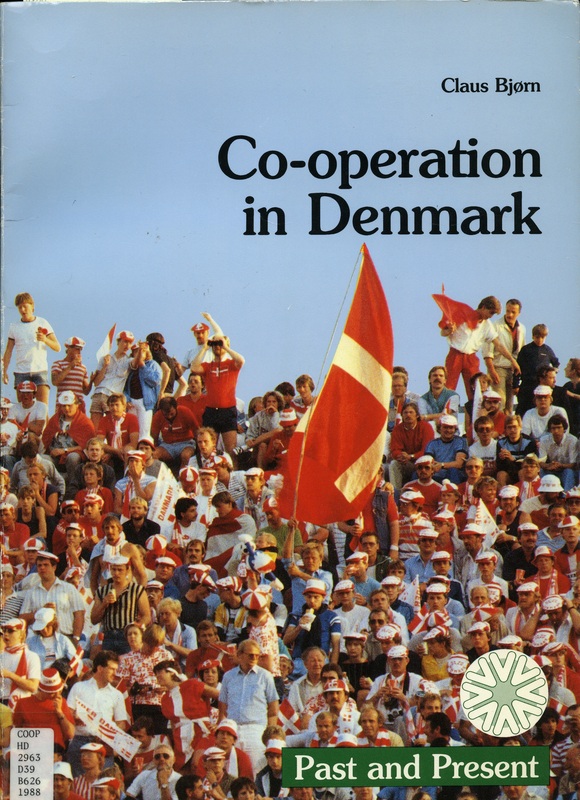 The images shown provide a small sampling of the types of books included in this comprehensive collection, and should provide inspiration for the various ways in which co-operatives can be studied. 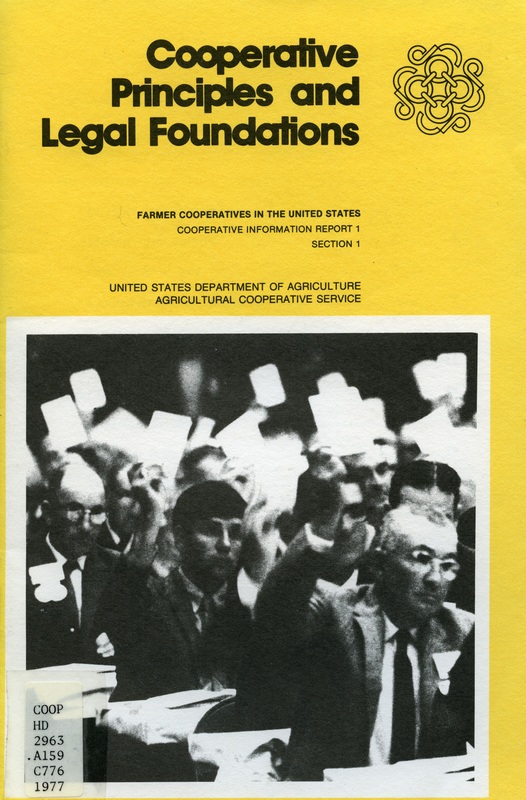 This entry was posted in Co-operatives Collection, Special Collections on December 12, 2016 by Stevie Horn.